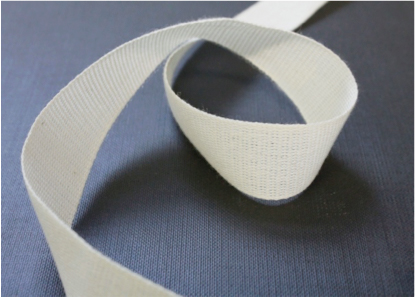 Thanks to the research and development activity, Panatex makes special tapes starting with the use of fibres and various raw materials. Tapes with high moisture absorption. Tapes are produced with metallic inserts, particularly recommended for all those uses that demand special resistance, strength and conductivity. Among the main applications: cables sector. Tapes for thermal insulation. We produces special glass tapes 1 mm thick. 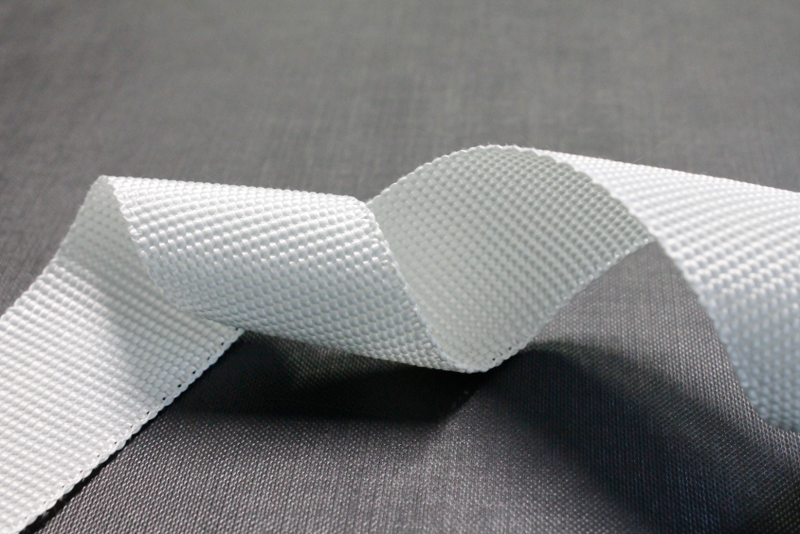 The tape has a very robust appearance compared to traditional thicknesses. Its consistency makes it suitable for use in the energy cable insulation sector: indeed, it is an excellent thermal insulator and, at the same time, it is an excellent barrier against rodents. Tapes recommended for shrinkage lengthways and transversal dimensional stability. Production of special products to meet the needs of the customer, starting from the study and research of new fibres, through to the production of various materials. Tape made of heat-shrink polyester thread with the same properties of the standard products. It stands out for its Black colour and is used in motors and transformers to make the end product more aesthetically uniform and pleasing.